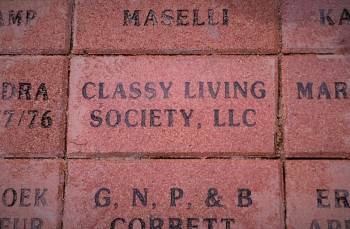 Classy Living Society’s Adopted Brick is in Place and It’s Classy! Classy Living Society adopted a brick in Centennial Olympic Park in downtown Atlanta, GA! 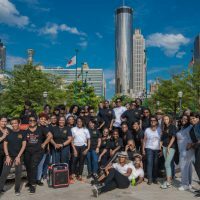 During its initial program in Atlanta, 486,000 bricks were sold and the money that came from the campaign helped raise funds for the 1996 Olympic Games and the USOC teams, as well as the construction of Centennial Olympic Park. To celebrate the 20th Anniversary of the park and the program, the adopt a brick initiative was reopened to support renovations and improvements to the Park. We are honored to be a part of the rich history of the Centennial Olympic Park. We’ve made our mark in history once again! 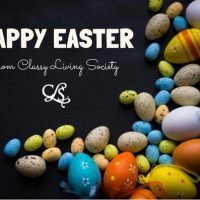 What a lasting honor for CLS! Our very own brick! So classy!